Prices for canola and wheat are volatile thanks to world trade tensions, including trade disruptions between China and the United States. The volatility is a cause for concern according to Farm Credit Canada’s (FCC) new report, Navigating Trade Disruptions and Volatility, released Oct. 31. The price uncertainty can lead changes in the markets and if volatile enough can affect exports. “It can produce a hesitation among buyers, and them cutting back their purchases because it’s hard to plan. It can also lead buyers to hedge against higher prices. They feel the prices are more likely to move up. From a buying standpoint it can lead you to buy more. And vice-versa as well from a sale standpoint,” said J.P. Gervais, FCC chief agricultural economist, who stressed volatility is not necessarily bad during a conference call for the report. For its report the FCC selected five commodities – canola, wheat, soy, beef and pork – over a 30-year span from January 1988 to April 2018. Outside of the current trade spat between the U.S. and China, Gervais said past issues such as trade barriers and natural disasters have also contributed to the volatility over the years. In terms of 100 per cent volatility, FCC said Canadian canola exports to the U.S. dropped by 11.8 per cent and down 10.6 per cent to China, 9.3 per cent to Japan and 7.9 per cent to Mexico. 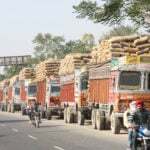 For wheat the numbers were not as bad, with a 7.6 per cent decline in exports to the U.S., and drops of five per cent to China, 4.3 per cent to Mexico and 3.6 per cent to Japan. FCC’s numbers were mixed concerning soybeans, with declines of approximately 6.5 per cent to the U.S. and Japan, but were offset by 3.7 per cent increase to China and an 18.3 per cent jump in exports to Spain. The report said the increases to China and Spain, which account for nearly half of Canada’s soy exports, were enough to keep overall exports from falling. The report said beef exports to the U.S., Canada’s largest beef customer, were down 10.8 per cent. The report stated U.S. importers might delay their purchases, but such effect would be short-lived and would not hurt the growth of Canada’s beef exports southward in the long run. The report also noted that while Hong Kong has been acquiring almost 12 per cent more beef, there are losses to China of six per cent, Japan 20 per cent and Mexico just over 21 per cent, which negated any gains. 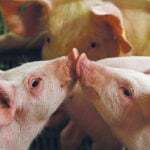 Pork exports saw losses of nearly three per cent to the U.S., 4.3 to Japan, 10.4 per cent to China, 12 per cent to Mexico, and a 30.4 per cent drop in exports to South Korea. 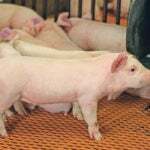 The report noted China, Japan and the U.S. accounted for more than 80 per cent of Canada’s pork exports, which could slow in 2018. 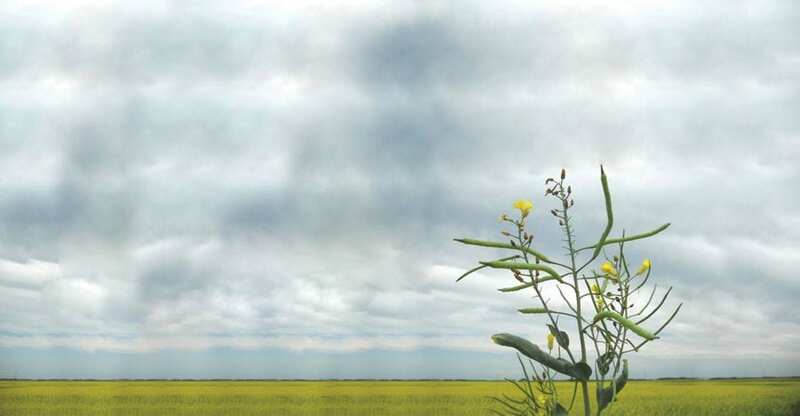 Last year Canada was the world’s second largest producer of canola, only behind the European Union and grabbed a little more than 44 per cent of the world market. 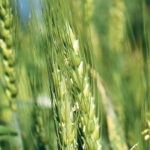 When it came to wheat Canada placed sixth in world production and accounted for 13 per cent of global exports. In 2017 Canada’s entire agri-food chain accounted for roughly 6.8 per cent of the country’s gross domestic product. Agri-food is Canada’s third largest export at 11 per cent and accounted for US$420.6 billion in 2017.